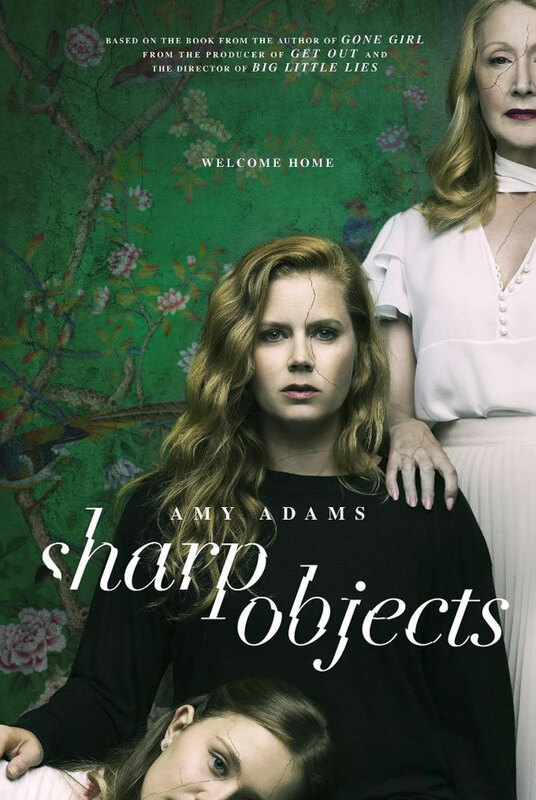 Sharp Objects Official Poster. . HD Wallpaper and background images in the Sharp Objects (HBO) club tagged: photo sharp objects tv series poster.